Hi, I'm David Alsieux, and I'm going to show you how to lose weight without eating less. Unlike everyone else, our focus will be on quality instead of quantity. Most likely your diet over the years was not horrible and you've kept active. Yet you have weight that clings on and doesn't want to let go. Before you give up hope and convince yourself, "I'm just not the skinny type," let me teach you what actually works. Why do I say this is ridiculous? I used to think all of this looked pretty good. You and I are not going to eat celery and carrot sticks everyday (personally I can't stand the taste). 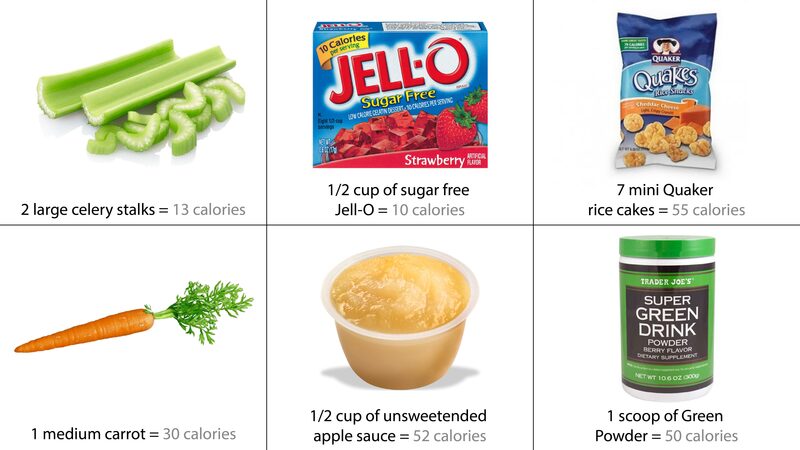 Sugar-free Jell-O might look appealing with only 10 calories and a decent selection of flavors.. only problem is this is NOT real food (sugar-free anything is also much worse for your body than the regular version). Apple sauce and rice cakes is another favorite, but I can guarantee you will start craving something else immediately after eating. That's because it's not providing you with the nutrition your body is craving. Now we come to the various Green Powder supplements that you see on the shelves in health food stores. I used to be addicted to these and would always add them to my smoothies (since it's hard for me to eat a salad consistently every day), until I discovered most of the ingredients are hybrid (like wheat grass, which comes from hybrid wheat)... meaning there are much better (non-hybrid) "green powders" that could be made that will take us to a level of health most never realize is possible. Again, these absurd suggestions are what you're used to seeing from so-called "experts." I've taught the people around me how to lose weight fast (all while keeping their energy high, and hunger low) - and I want to show you how you can do the same. I've included 3 different scenarios with their own tactics to help you burn fat off quickly just by changing what you eat. Each of these tactics for losing weight has worked on a lot of people. Remember, you can take it at your own pace. "I need 10 pounds off of me RIGHT NOW"
"I need 25 pounds over the next few months to disappear"
"I need to lose 50 or more pounds by this time next year"
First off, if you're trying to lose weight then you have to help your body flush out the food you're eating. Without enough water your body is going to turn your (hybrid) meals into fat. You need to be drinking 3-4 litters (12-16 cups) of water per day. Now if you're going to be drinking that much water, I imagine you're like me and would want to make sure it's the very BEST. The trouble is not all water is created equal. Unless someone tells you, there's no way of knowing that it's not natural to drink a lot of water to then hear it SWOOSH around in your stomach or to feel bloated from it. This is a result of drinking UN-NATURAL water. Water that's missing minerals, which normally would be present, causes it to not absorb in our stomachs as easily. So while getting a Reverse Osmosis machine to filter out the chlorine and the hard metals leached from water pipes can be very convenient, it's still "empty water." The same goes for distilled water... which is why people report chest pain after drinking it for months at a time. It is however alright to drink for a week or two as part of a detox, since "empty water" will act as a sponge and soak up any excess minerals in your body and flush them out. The majority of "alkaline water" that's sold in bottles is artificially manipulated via a process called ionization or electrolysis, which "tricks" the water into thinking it has a certain pH, yet possesses none of the minerals that are responsible for the health benefits of naturally alkaline water. In nature, water flows down mountain streams and picks up alkaline minerals from the porous rocks. "Healing water" historically comes from the rain fall that flows down from volcanoes, since it possess one mineral in particular that other water doesn't... SULFUR. If you want to be sure you're getting the very best water from nature, you should check out this website that keeps an updated list ranking the best companies by clicking here. Quick tip: Take a large bottle of water with you to work so you can drink it throughout the day. Otherwise, "out of sight, out of mind." What you drink is the most important thing to help you lose weight quickly as stated above since it helps to flush out solid food. Water is great, juice from fruit and leaves is also great to feed your body instantly (since solid food takes time to digest in the stomach, rather than a liquid absorbed through the tongue then taken directly to the bloodstream for that instant BOOST of energy people describe), but there's one thing EVEN better. Tea that comes from the best roots and barks! Quick Tip: add key lime to the tea to increase the absorption and benefits from the herb. When you're hungry, you're going to grab whatever is nearest you. So if you stock up on healthy options beforehand you make it much easier for yourself. All food today has its ancient ancestor that it came from. That ancient ancestor is what you want to be eating instead, as it has a lot more minerals, meaning your body will fully break it down and absorb it.. meaning it won't be left behind and turn to fat. Can you remember the last time you had to go to the bathroom and were able to recognize a piece of food that came out of you still whole. That means your body wasn't able to process it. If you're lucky, this bad food will come out of you, but most of the time it sticks to your insides. This is the weight you've been trying to lose over the years, but just couldn't. If you know what a colonoscopy is, then you know what I'm talking about. Take a moment now to google pictures of a healthy colon (click here) and compare that to the colon of someone with disease (click here). You'll notice the difference is like night and day. If you want to really take your health and body weight seriously, then the next level for you is to "supplement" with herbs. Unlike artificial supplements, herbs come directly from nature meaning they're more complex than what man is able to duplicate, providing you with the best possible effects. Herbs will absorb completely into your body, unlike a vitamin C pill... that you end up peeing out, wasting your time and money. In all honestly, there's just two categories of herbs that you need to know. 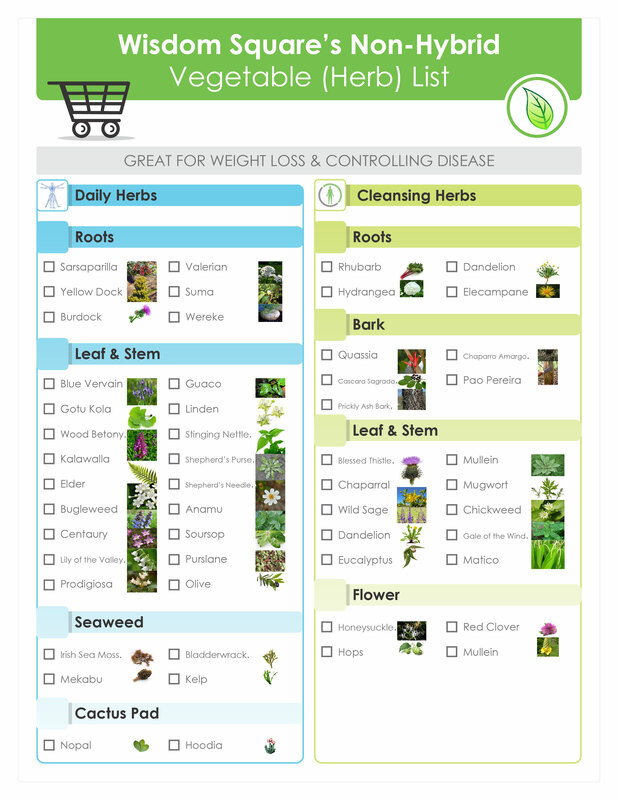 Herbs you can take everyday... and herbs you can only take for a temporary period for a detox. This is the highest level of health you can possibly achieve. You see, the best possible herb is only so good in its natural state. 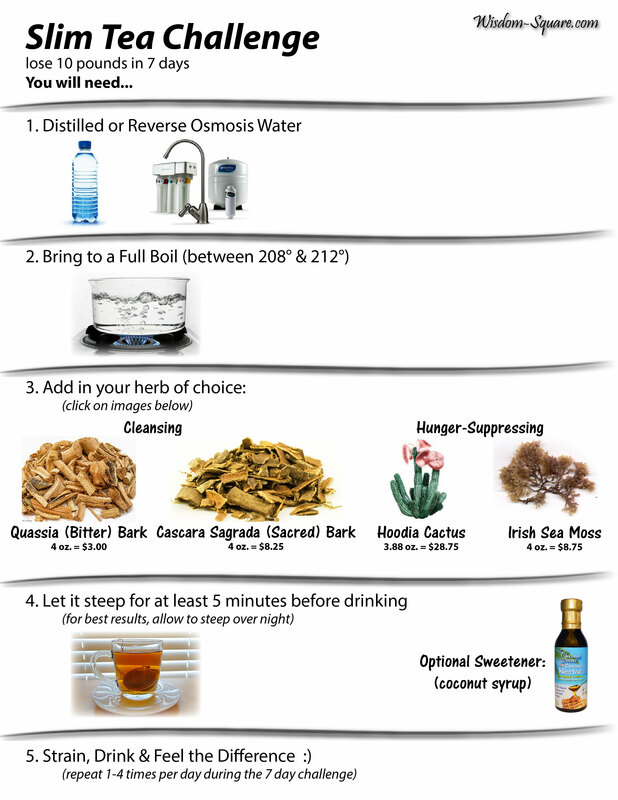 What you really need to do is extract the whole herb into a liquid if you want that plant's full benefits. 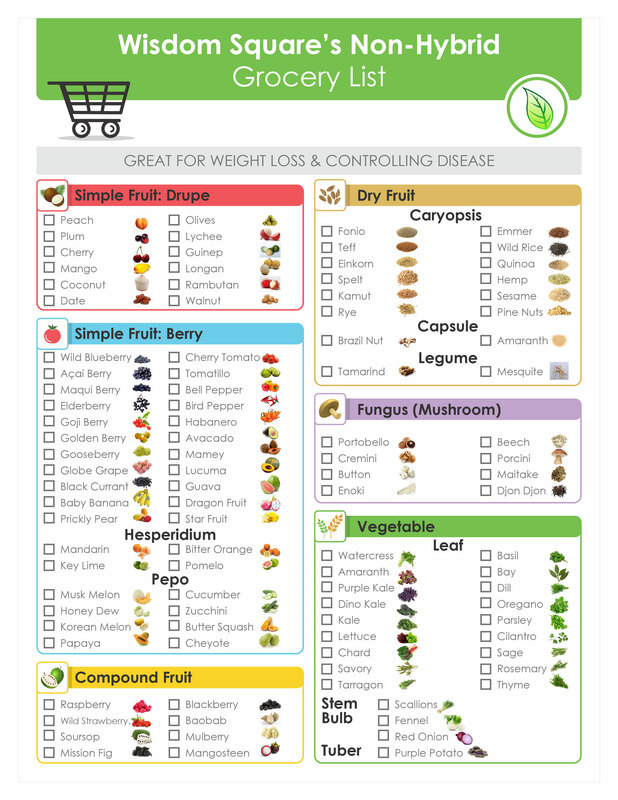 Below is listed in ascending order the best ways to "eat" vegetables (herbs). 1. Use a coffee grinder to make a powder from the dried herb, which you can add into smoothies as a boost - making your own "green powder" - or just place into a capsule. 3. Place the whole dried herb in hot water overnight to make an infusion. 4. Vaporize the herb to inhale into your lungs (almost similar to breathing in the steam from tea or soup). 5. Tincture.. which is similar to an infusion except made from either grape alcohol or vegetable glycerin. 6. Spagyric.. a tincture is only step 1 out of 3 steps. It is very rare to find this being sold, but if you do a quick Google search you will find a few websites that do (click here).